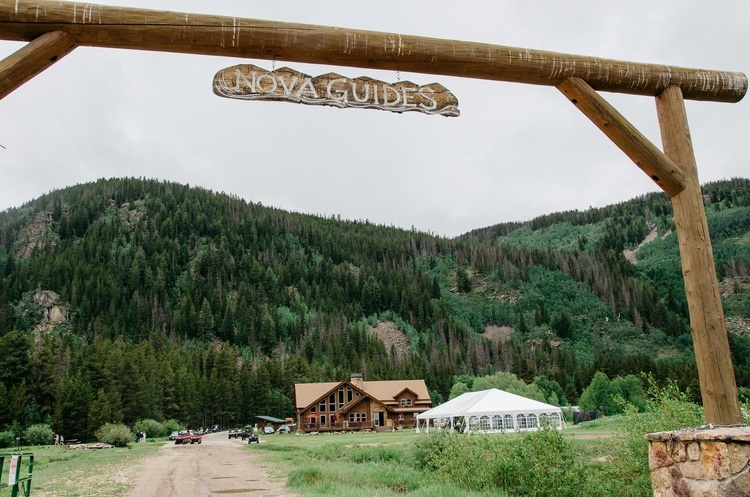 Find ultimate family fun this summer with Nova Guides! 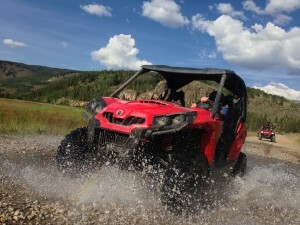 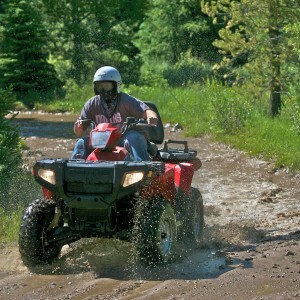 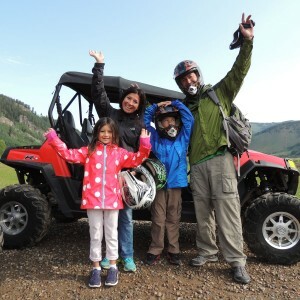 With over 30 years of experience we’ve got the best summer activities in the valley; offering Side-by-Side and ATV tours and rentals, Jeep tours, private water fly-fishing, archery, paintball, and teambuilding! 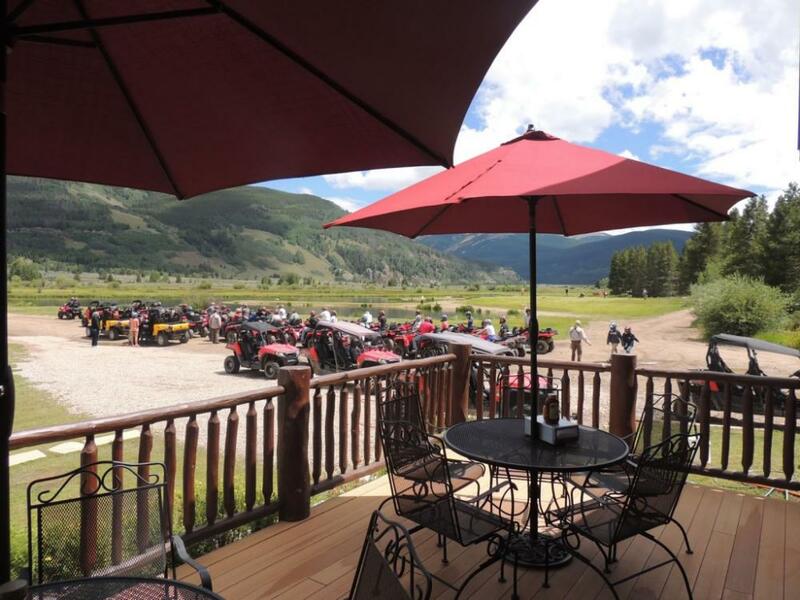 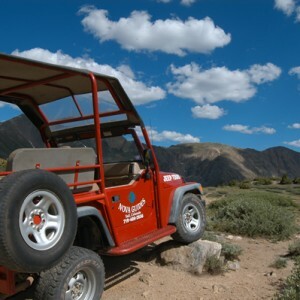 Explore the White River National Forest and Historic Camp Hale on a four-wheel-drive ATV, Side-By-Side or scenic Jeep tour reaching the Continental Divide at 12,000 feet. 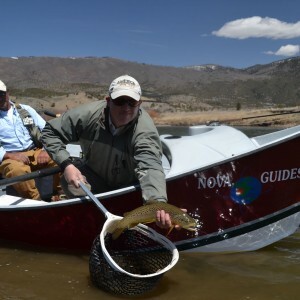 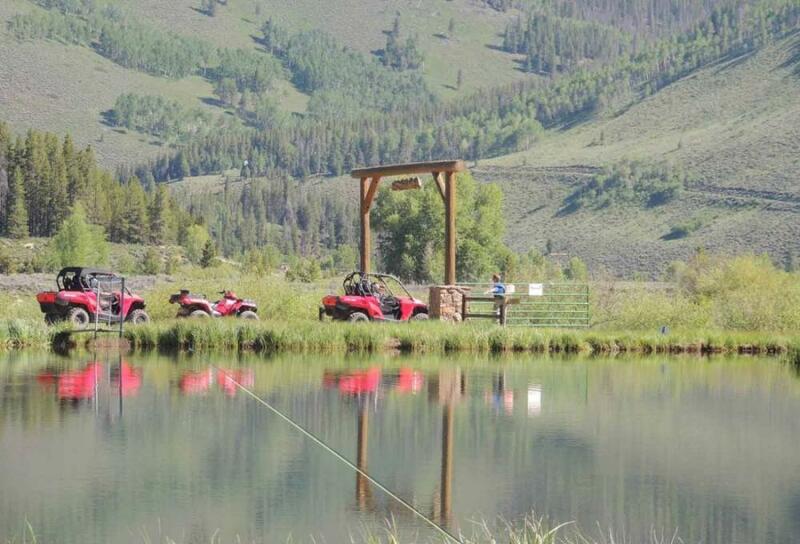 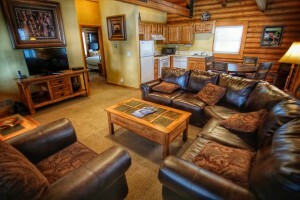 Or join us at our Camp Hale property for private water fly-fishing, archery, and paintball. 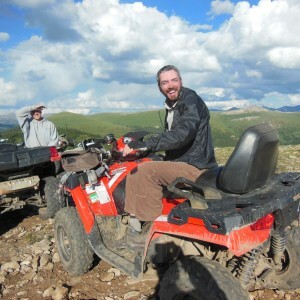 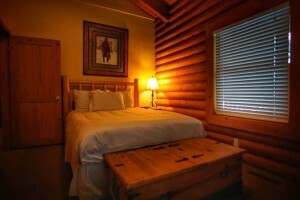 For a True Rocky Mountain Experience Call the Best! 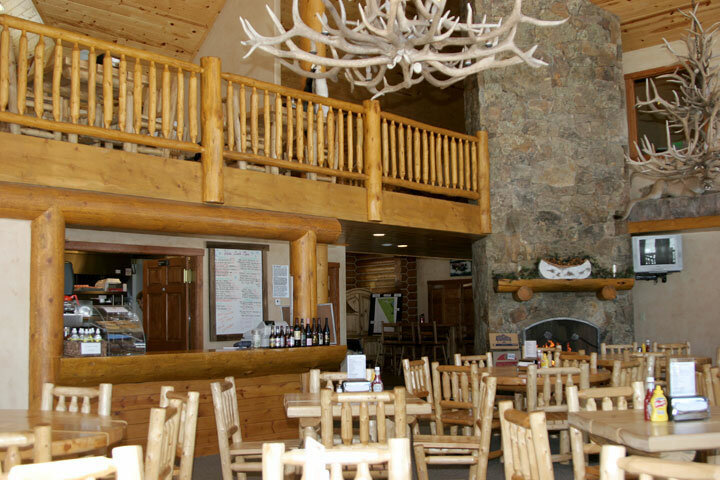 More Information below about our cabin at Camp Hale and McAllister's Grill, stop for lunch and we offer special dinners as well.